Looking for Revolution Wheels. Where? - Miata Turbo Forum - Boost cars, acquire cats. 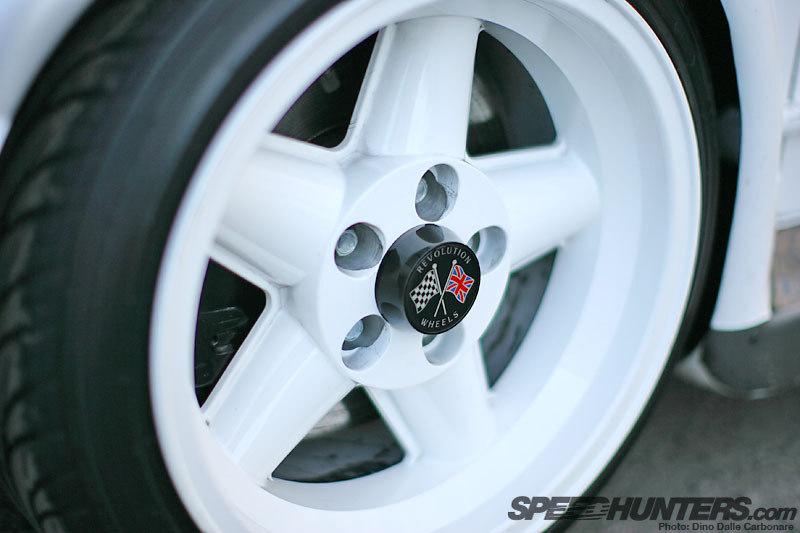 Just wondering if anyone knows where I can purchase these wheels in 15x9. I have found them on ebay buy theyre for escorts and the wrong bolt pattern. So i was just wondering if theyre still produced or not. Thanks! I work for a company that just ordered a set of them for one of our Miatas. Drop me an email at [email protected]. I had a set of 15x7 Revolution RFx wheels on my first NA waaay back in the day. Still like them. ztfoss, we're waiting to get ours in before offering them. We want to see what kind of time it takes for them to be made and make it across the sea. Quick Reply: Looking for Revolution Wheels. Where?